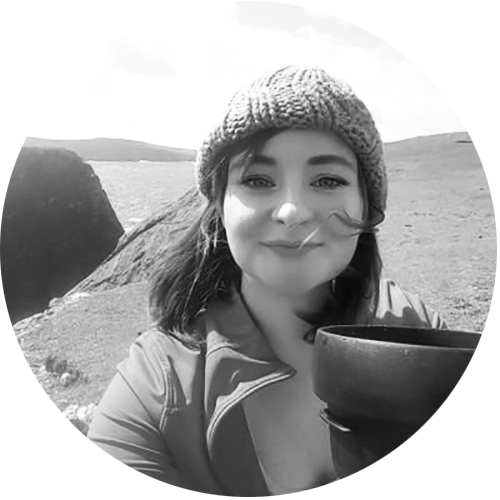 Caitríona Ní Chadhain is from Connemara in County Galway, Ireland, she grew up speaking Irish and is passionate about the importance of keeping the endangered language alive. Caitríona has a background in journalism and television production, and is particularly interested in documentary film making. Follow Caitríona on Twitter.